The Institution of Occupational Safety and Health (IOSH) is a worldwide leading professional body for leaders, to manage health and safety in the workplace. All industries in Saudi Arabia, rely on their employees being certified by the right trainer in the field of health and safety. IOSH is a qualified body that, Saudi Arabia, SABIC, Royal Commission and almost all industries, recognize. Their sole objective is to raise the profile of well-being and safety internationally through their training sessions. IOSH help organizations create a safer, healthier and more sustainable workplace. With the health and safety sector becoming a chief parameter in all walks of life, enhancing the knowledge and experience in these areas, also elevates job prospects of the employees. Riyadh is one of the largest city and financial capital of Saudi Arabia. It has developed by leaps and bounds in the past few years, amongst all cities, in UAE. An enormous number of people are employed in various sectors like electrical, construction, petrochemical, commerce, banking, etc. In line with the laws implemented by the Government, there is a rise in the need for health and safety measures that are followed in tandem with several organizations. This has caused a spurt in the need for qualified and trained personnel. Therefore, enrolling in IOSH’s accredited course in Riyadh, would certainly help enhance the skills and also improve career prospects. Employees from any of the following industries like construction, electrical,petrochemical, entertainment, event management or logistics. An interactive and engaging training program, provides the essential health and safety qualification. Impact of safety on environment. A refresher program that updates the employees. This training is imparted to all entry level employees. It is a short course on basics of health and safety including practical training. Companies relentlessly look forward to ensure safety of employees, by managing hassles in the workplace, deter occupational hazards, minimize absenteeism and improve productivity. Hence, it is essential to choose the right trainer to deliver expert training as well as practical knowledge, in the field of health and safety concerns. Therefore, the need of the hour is to find the right trainer in IOSH, Riyadh. 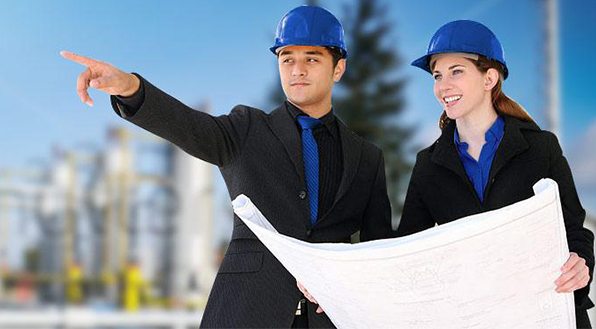 SLC group, a premier full-service firm based in Riyadh, KSA, providing Occupational Safety and Health Consultancy and Training Services in Saudi Arabia and GCC, conducts programs to suit all needs. A trained person in IOSH from SLC, becomes a certified professional in safety and health management, who can ensure a safe work ethos and manage health and safety risks in the organization. Ensure a safe workplace in your organisation by implementing OHS with effective training.Enroll now for a fully accredited course, from IOSH-UK, with practical exercises to become an expert in identifying common hazards, investigating incidents and measuring performance. To top it up the course also includes a short topic on tackling environmental issues.